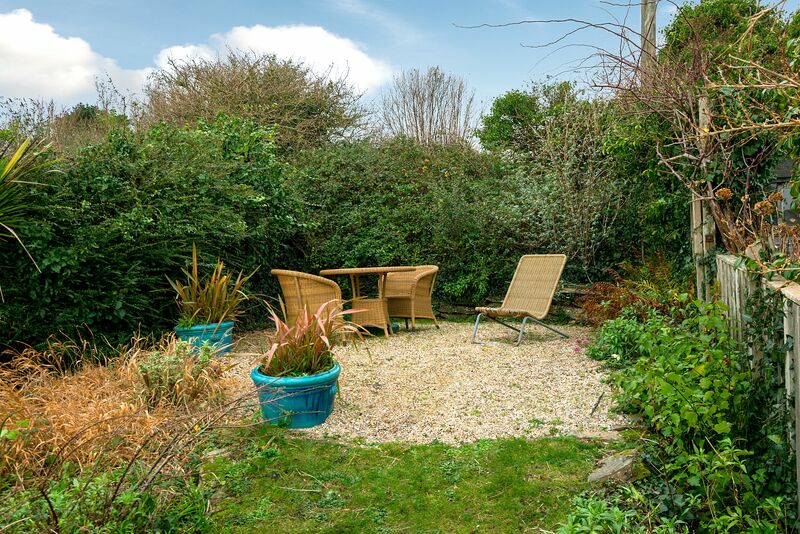 Charlies situated about four minutes walk down the hill to the centre of St Mawes, Charlie's has excellent views with parking for 2 cars. 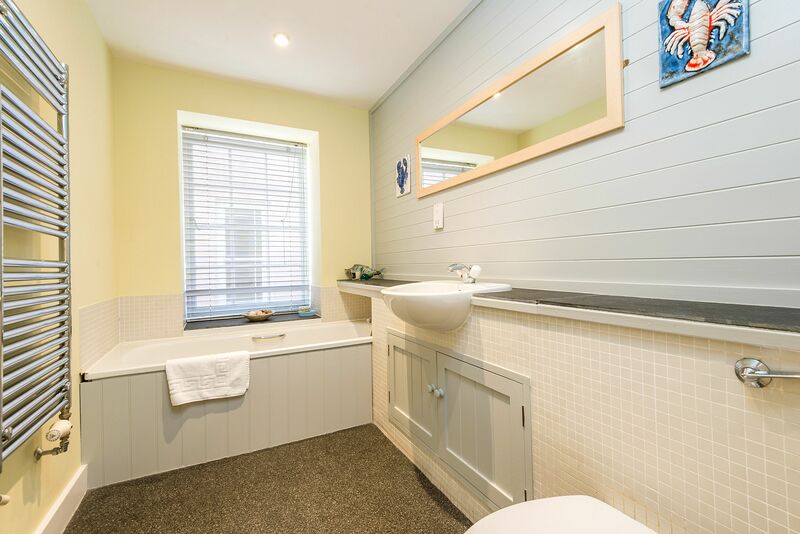 Charlies offers centrally heated accommodation which is furnished and decorated to a good standard.Set in a convenient central position with the beaches, harbour and all local amenities within a short walking distance. Village facilities include butchers, bakers, chemist, post office, and "CO-OP" store as well as a good selection of places to eat. 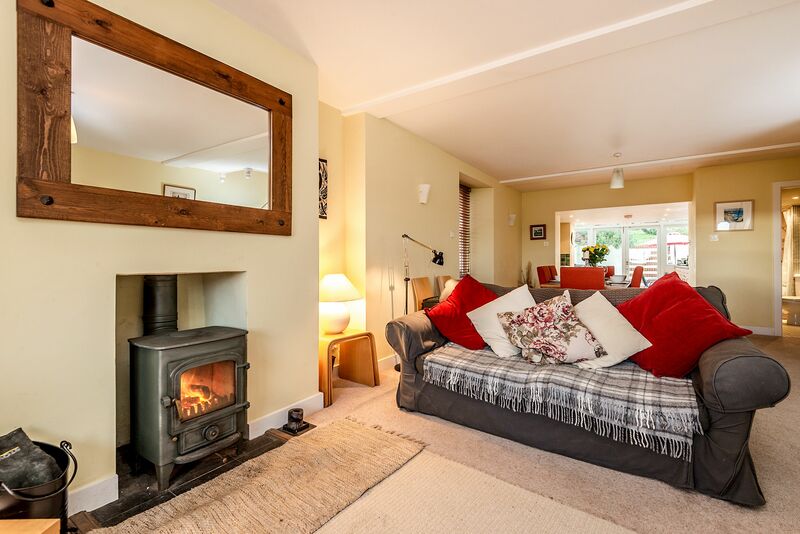 Large open plan sitting room with sea views, TV DVD, WiFi and BT vision, comfortable seating, feature fireplace and wood burning stove. The dining area has a large table and 6 chairs. The convenient wet room has an enclosed shower with wc and basin. 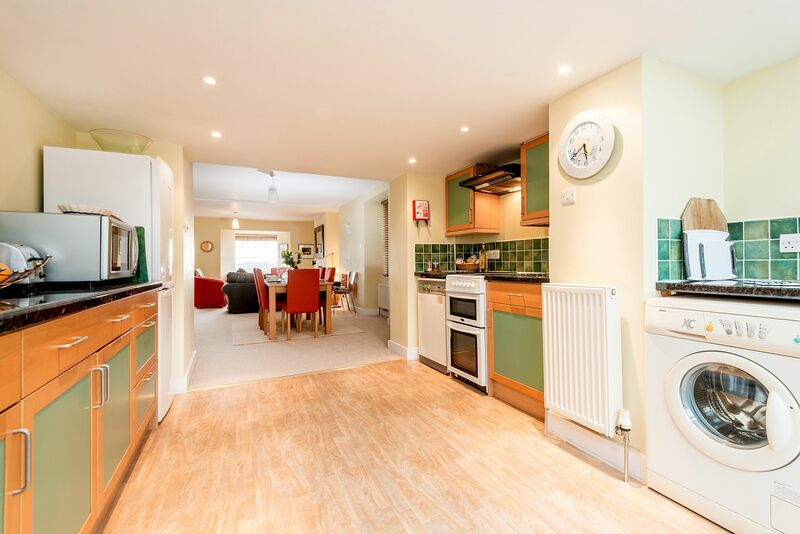 Fully fitted kitchen equipped with electric oven, hob, fridge, freezer, microwave, dishwasher and washing machine. 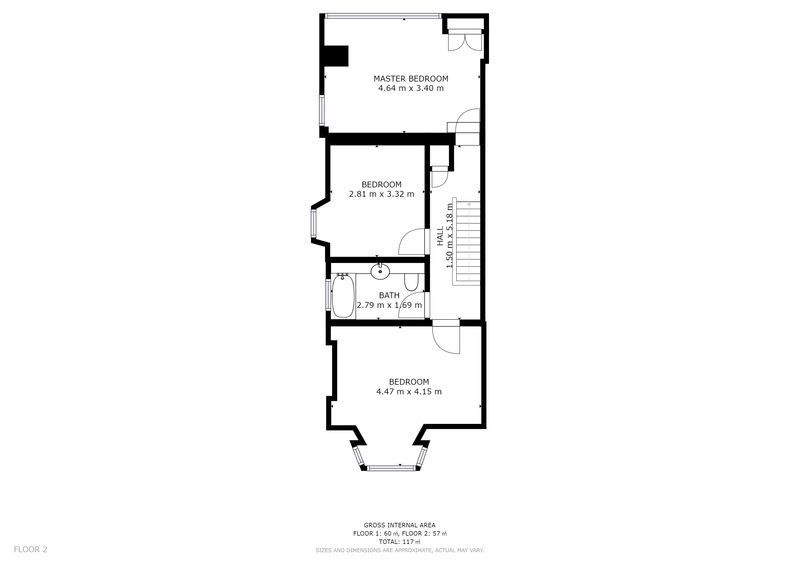 To the rear of the property there is paved patio and nicely maintained landscaped garden. Garden furniture is provided. 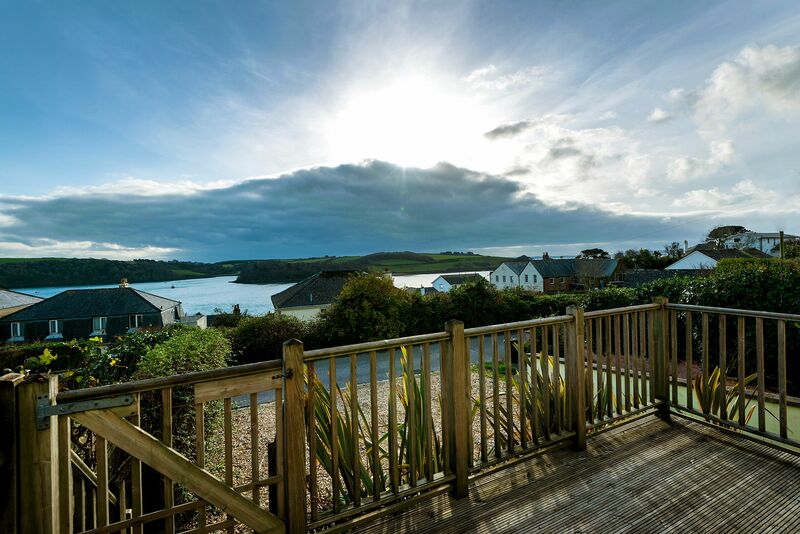 The decking area at the front of property takes advantage of the great views. Master bedroom has a super-kingsize bed (which when requested can be made up as twin beds) and has excellent coastal views. 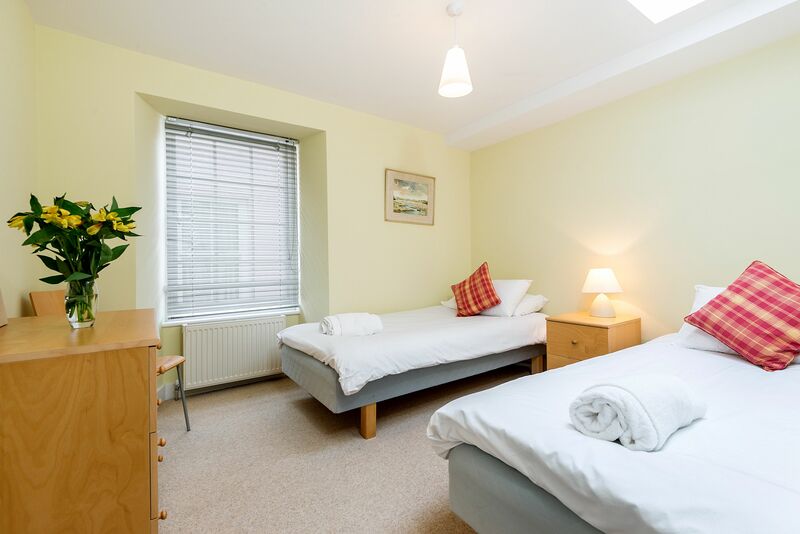 2 further well proportioned twin bedrooms. The twin bedrooms do not have blackout blinds on the windows. A large family bathroom with bath, wash basin, wc and over bath shower. 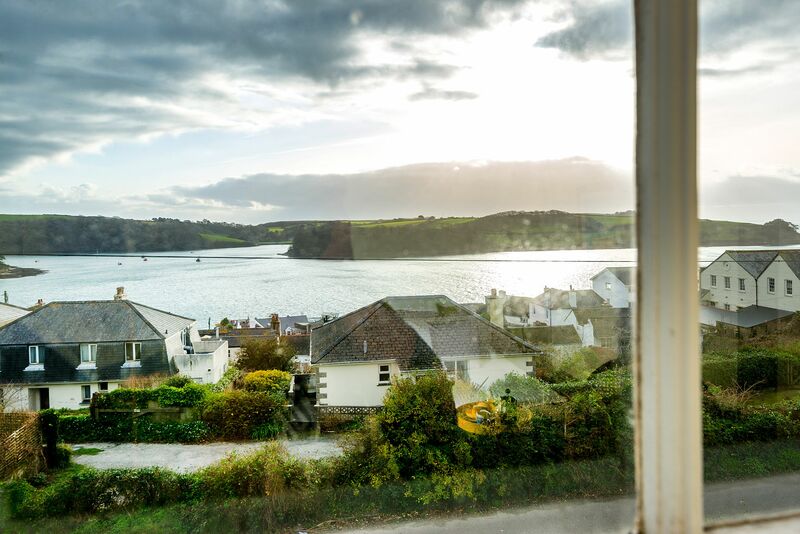 Charlies - 174902 Charlies is situated 4 minutes walk from St Mawes centre. With 6 beds. Has excellent views with parking for 2 cars. Great stay at this great house. "We stayed with our dog Barley we loved the view from the house, just perfect watching the sun going down in the evening with a G & T in hand sitting on the deck, enclosed so safe for the dog. Barley liked the safe and secure garden and gave the cottage full marks, we used the extendible dining table for a meeting which worked really well, slept like a log in the comfy beds. 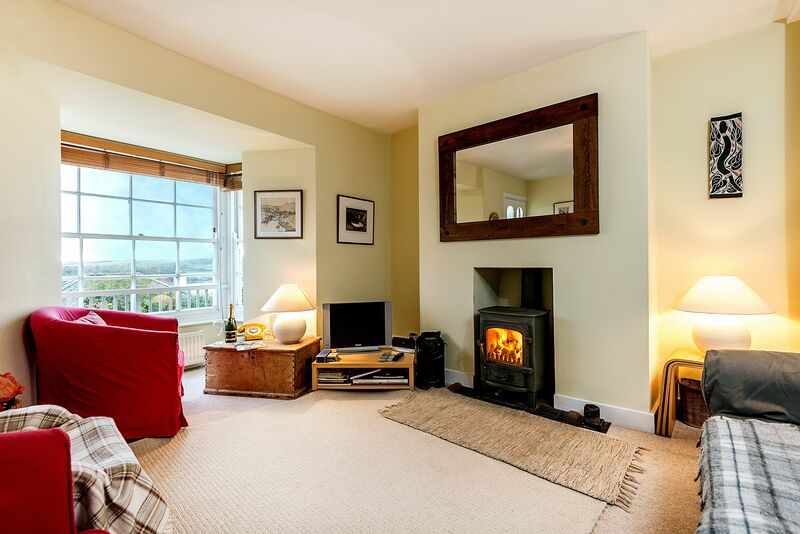 We cant wait to come back to this cottage and this lovely part of Cornwall." 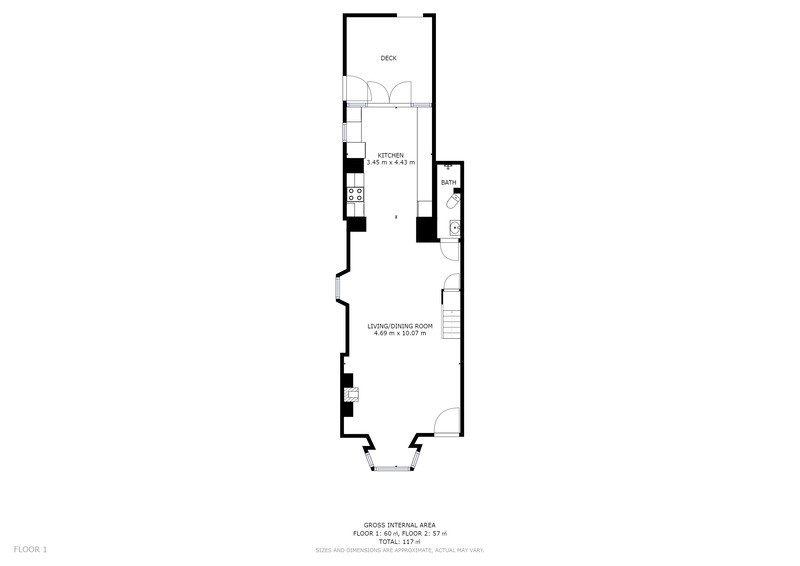 "Good location and great views from front rooms and sunny decking. Could address a few of the minor issues detailed in the visitor book. Garden needs tidying on a regular basis, last visit it was overgrown but cut back after giving feedback to Porthscatho holidays. Ideal property for dog owners. 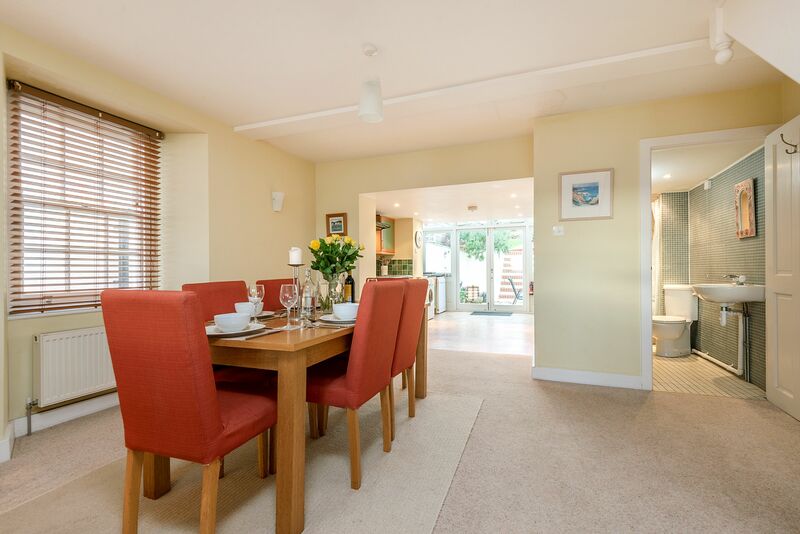 Porthscatho Cottages are always great to deal with and respond immediately to any issues." 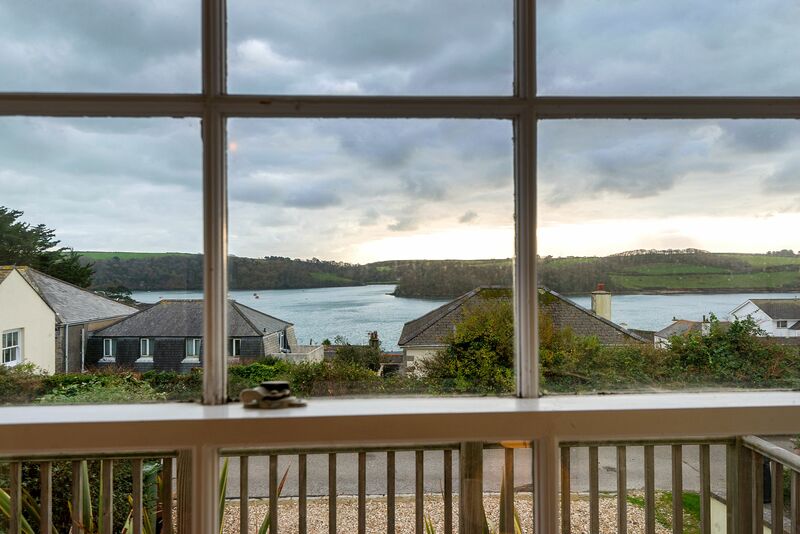 "Lovely quiet well-equipped clean cottage in St Mawes but let down by there being naked sky-lights and windows in 2 of the bedrooms (and only flimsy screen-type blinds at the main windows which presumably are see-through from outside when the bedroom lights are on). Not conducive to sleep beyond 5 a.m.! " "Our second visit to Charlies cottage. Spacious, well equipped, great garden and good view! What more could you want. Also short walk to the great places in St Mawes and our dogs love the garden!" Charlies a home from home. "Charlies cottage turned out to be much nicer than the photos. 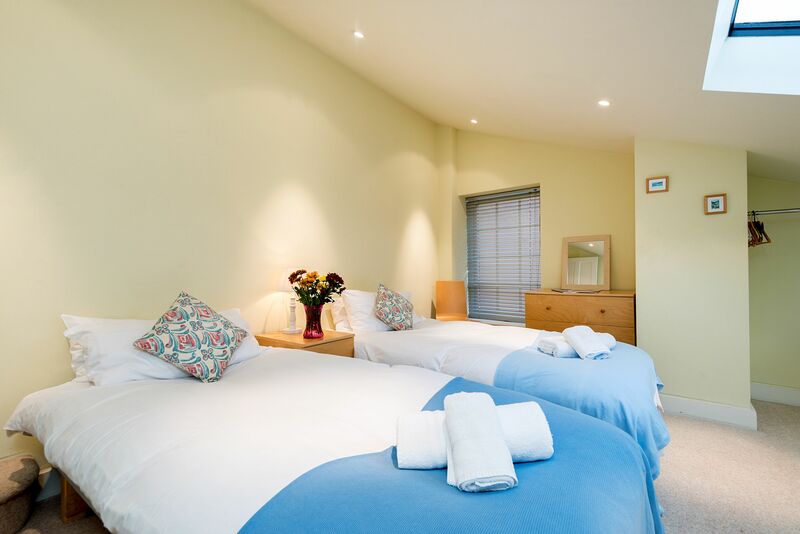 A perfect base for visiting Cornwall." Everything you can want for a seaside holiday. 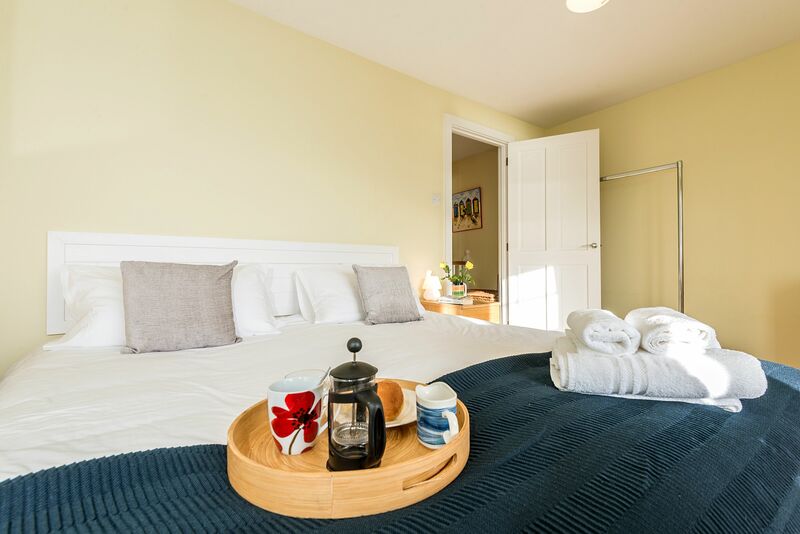 "This is an excellent holiday cottage with outstanding views from the living room and bedroom as well as the front balcony. 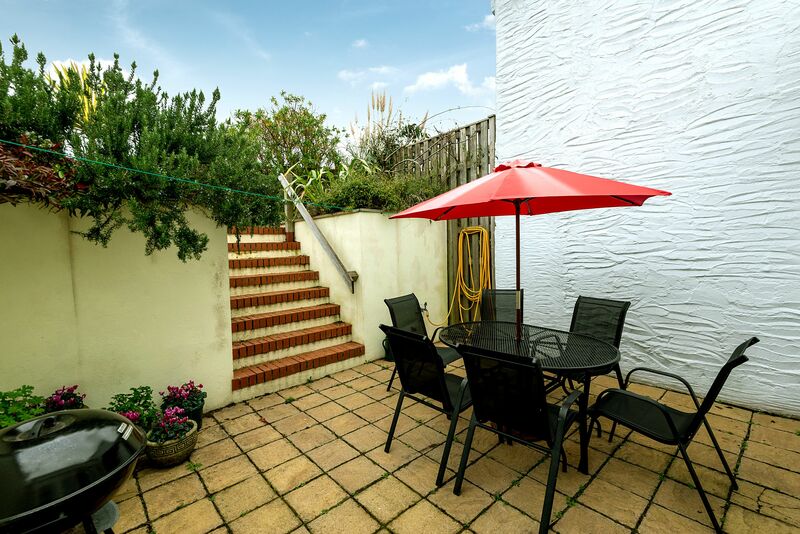 The property also has a good sized garden and is dog friendly. It is situated up a small hill from the seafront and there is parking for 1 large car or 2 medium sized cars. We have dealt with Porthscatho holidays before and are never disappointed. "